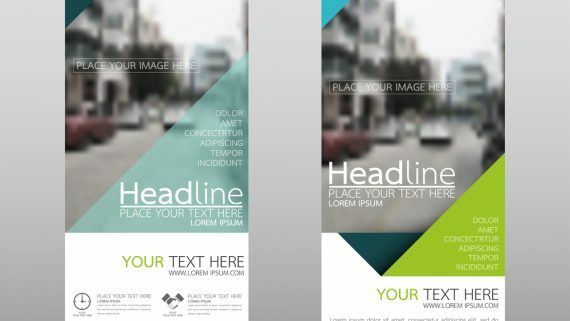 Signage is the use of sign or symbol to announce your marketing message to people. 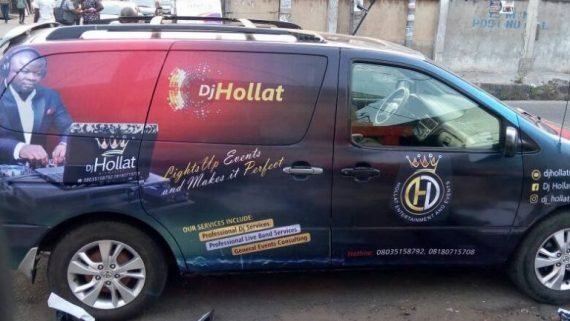 It is any kind of visual graphics that carries your business identity and displays certain information about your business or company to the public. Signs and signages serve as a type of silent sales person for your business. The outdoor signage helps draw attention of people to the place of your business and differentiates it from the others. Signs are not only used for business, companies or products, it can also be used for direction. The directional signs are seen everywhere to notify people about places and where they are located. Outdoor signages creates a first impression about a business to people, it tells just what the business is all about, so thereby needs to be made with the best materials, effects with illumination and also finishing, in order to serve its purpose. This type of signage is made for indoor use and it comes in different varieties, such as Directional and Way finding signs, Front Desk sign, Reception sign and signage, Wall signs, Vision and Mission Statement signs, Safety signs. These are signages made for outdoor use, they are mostly big and audible. There are different types of outdoor signs and signages such as Roof Top signs and signages, Neon signage, Pylon signage, Fascia signage, 3D Cut-out lettering, LED display. A very good signage would help the business grow and make the company stands out from it’s competitors by increasing your level of brand exposure and driving customers to your business. Signs and signage is one of the most cost-effective marketing tool or strategy. Once you give the job to a very competent signage making company and it is installed, there are no extra charges, and it serves as an advertising channel for your business or company for as long as you want it. Your business signage helps in notifying passers-by and draws their attention to your brand. This way, they know the services you provide and would look forward to patronizing your business whenever they need it. Indoor signs and signage show the location of services, facilities, functional spaces and very key areas, such as sign posts and directional arrows, they are used for toilet signs, exit signs, emergency and other directional signs. 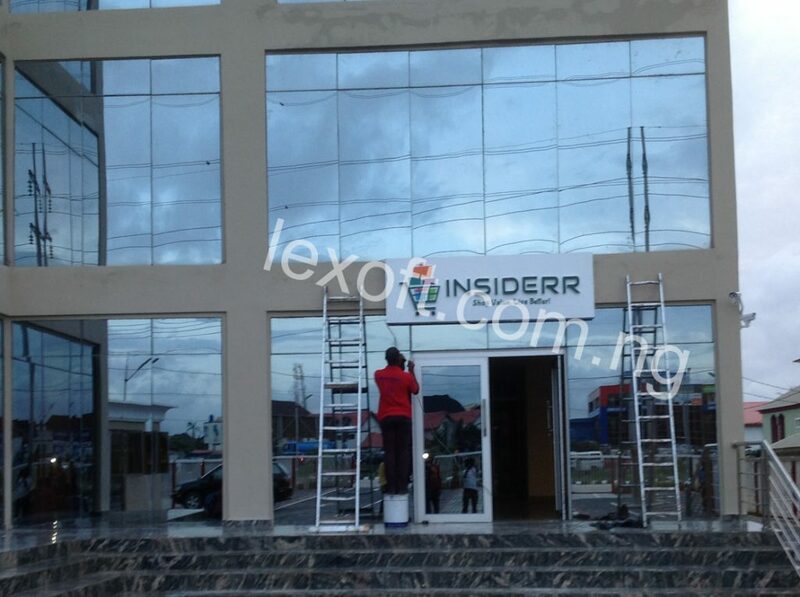 Lexoft Media Limited is a professional sign and signage making company in Lagos that does all kinds or indoor and outdoor sign and signage, pylons and others. 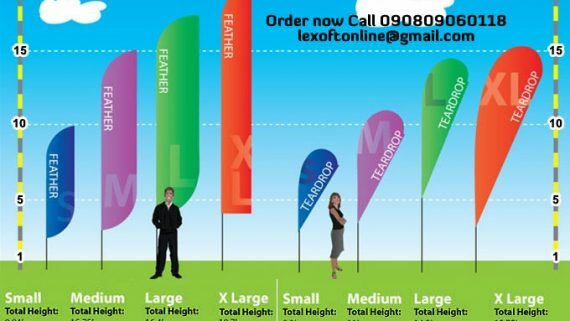 Call in today or visit our website @ www.lexoft.com.ng.